Power Kush is the strain more times crossed with itself, developed by Dinafem. In this seedbank, have been developing this endogamic strain seeking for stability of the offspring as it shows Power Kush. Power Kush is a crossing (Afghani x skunk#1) x (Afghani x skunk#1). 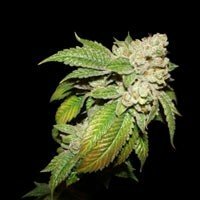 POWER KUSH This is the most endogamic strain that we have developed. 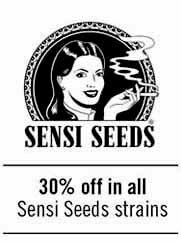 A single original mother plant grown over many years, the Power Kush has provided descendants which are all grandchildren of that one plant. For that purpose, S1 seeds, or self-pollinated first generation seeds were created. 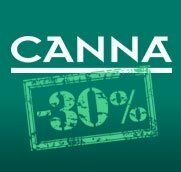 These seeds were cultivated and later selected, aiming to keep plants which were similar to the mother plant, which was an indica-skunk hybrid, used for commercial production supplying Amsterdam coffee-shops. The best two of these S1 daughter seeds were selected and their cross finally gave the Power Kush seeds that are sold. 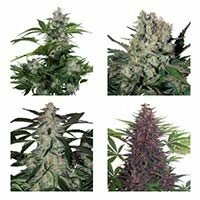 The result gives greater stability than other breeding systems which, in addition to the vigour of the strain, has given us seeds with skunk/ afghani genetics providing very predictable and commercial results. They grow well, the leaves are big, wide and long, so the plant can make the most of the light. 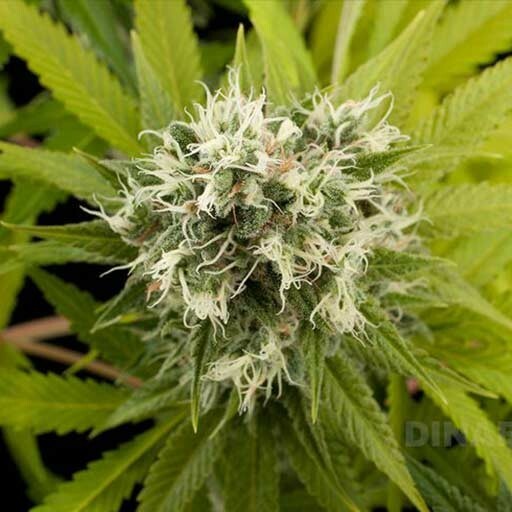 They flower quickly, producing a harvest of buds covered in white and orange hairs, particularly popular in Amsterdam, an abundance of resin and a sweet skunk smell with a light touch of orange and strawberry. The effect is physical and mental; the strength is astonishing but no real coincidence if we take into account that skunk was the queen of Holland during the nineties and was developed quickly to produce great quality that has been maintained as much as possible to the present day.